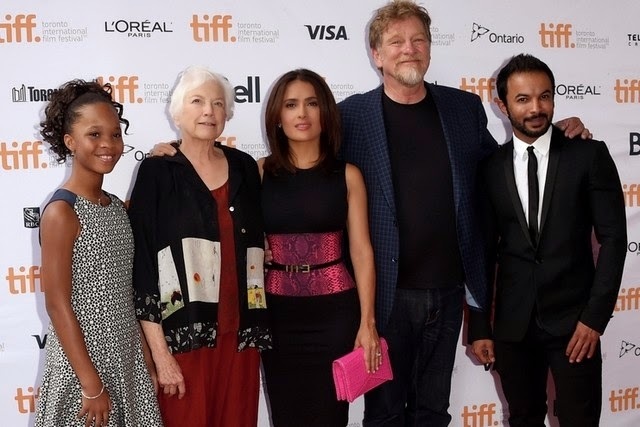 From left, the actress Quvenzhané Wallis, the director Joan C Gratz, the actress/producer Salma Hayek, the director/writer Roger Allers and Mohammed Saeed attend the Kahlil Gibran's The Prophet premiere at the 2014 Toronto International Film Festival. 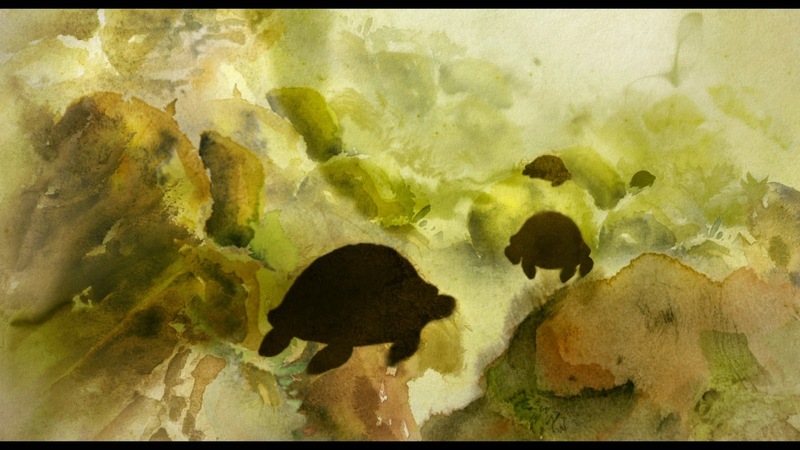 One of my goals in starting this blog was to help bring some overlooked and easily forgotten artistry to a somewhat broader audience's attention. This review exemplifies that wish. 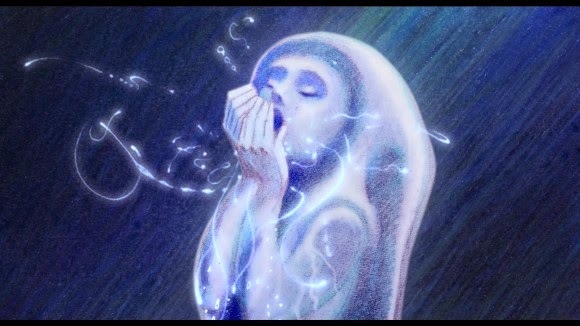 The film discussed below is one of the prettiest animated films you will ever see. 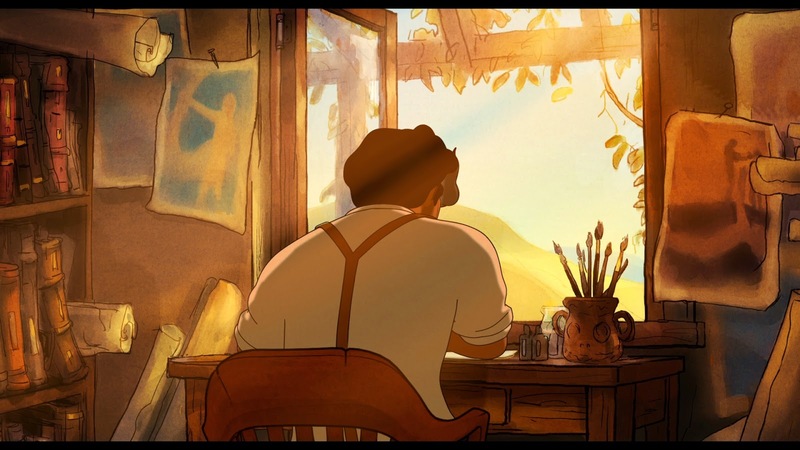 'Kahlil Gibran’s The Prophet' (2014) is an animated feature film from Prophet Screen Partners that is composed of "chapters" by top animation directors from around the world. It is a pet project by actress/producer Salma Hayek that has received some good critical notices but not a lot of press. 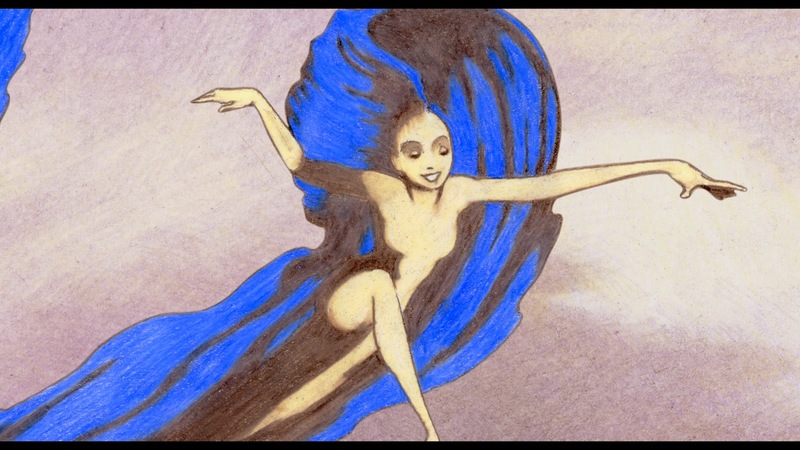 The film is inspired by the titular Gibran’s work, with an eclectic mix of animation styles animating Kahlil Gibran's poetry. 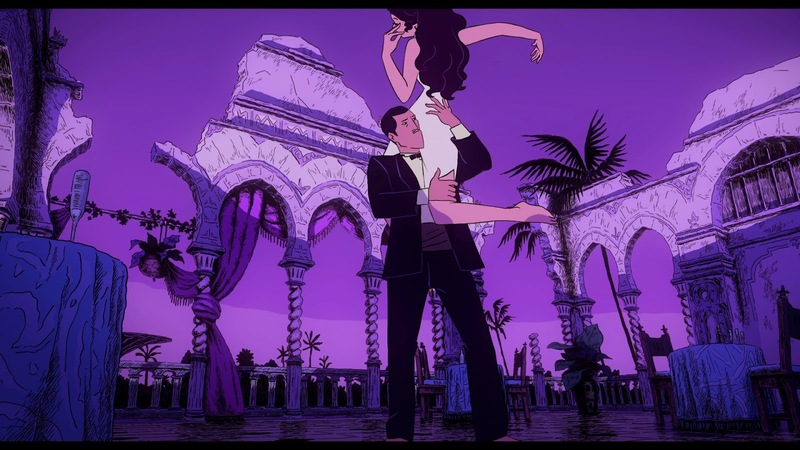 The film debuted at the Toronto International Film Festival in September 2014 to a receptive audience, with the viewers often clapping along to the songs. 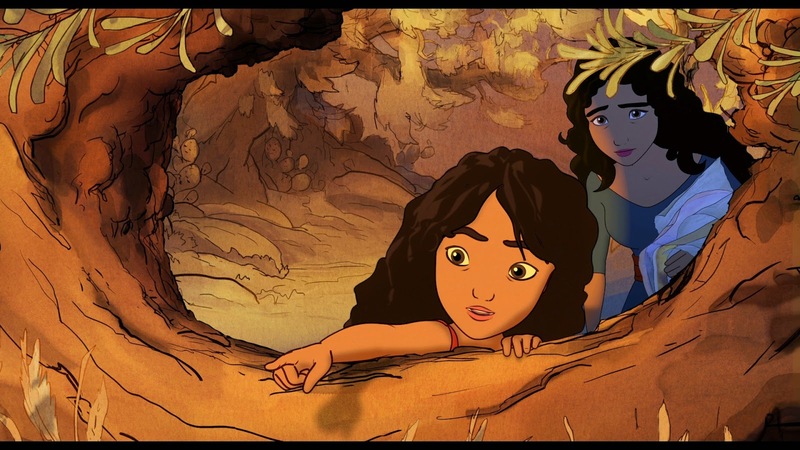 That premiere was attended by the film’s cast and crew, including its producer Salma Hayek, who also voices one of the characters. 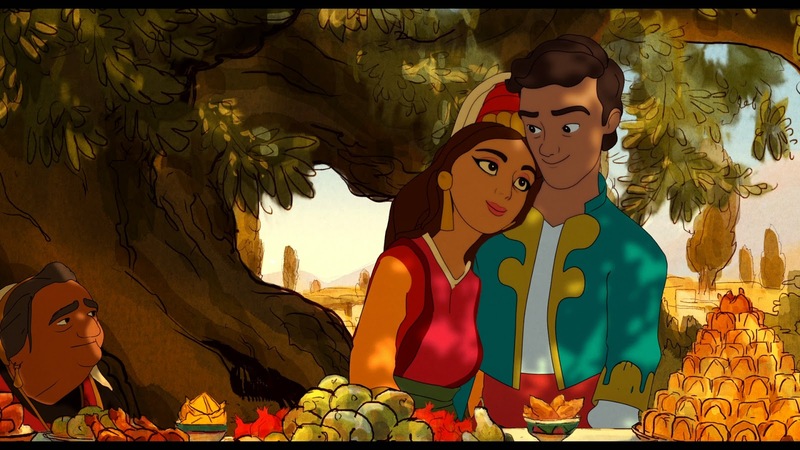 Also there was the actress Quvenzhané Wallis and a sampling of the film’s nine directors, including Roger Allers (The Lion King) and Mohammed Saeed Harib, the Emirati animator who created the popular Freej cartoons. Hayek has had some luck producing, with the success of popular television series "Ugly Betty" funding smaller projects like this. She also tends to take on acting projects that appeal to her personally, such as "Frida" a decade ago about little-known artist Frida Kahlo. 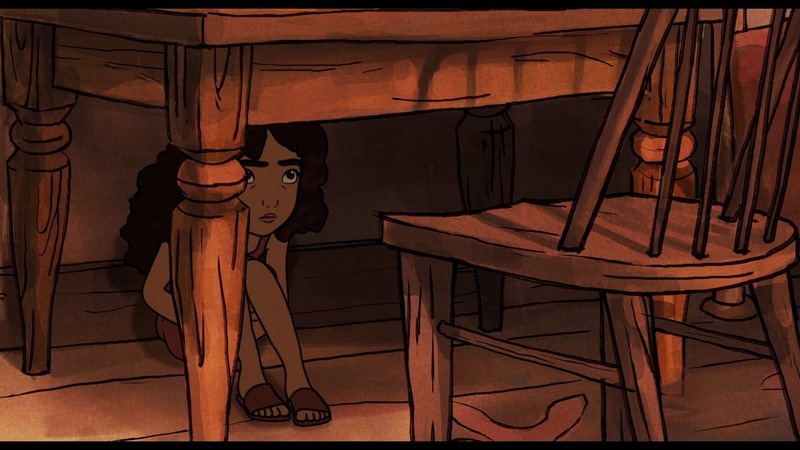 So, a personal project about the oft-overlooked Gibran is nothing unexpected from her, and no doubt will be followed by other such projects. 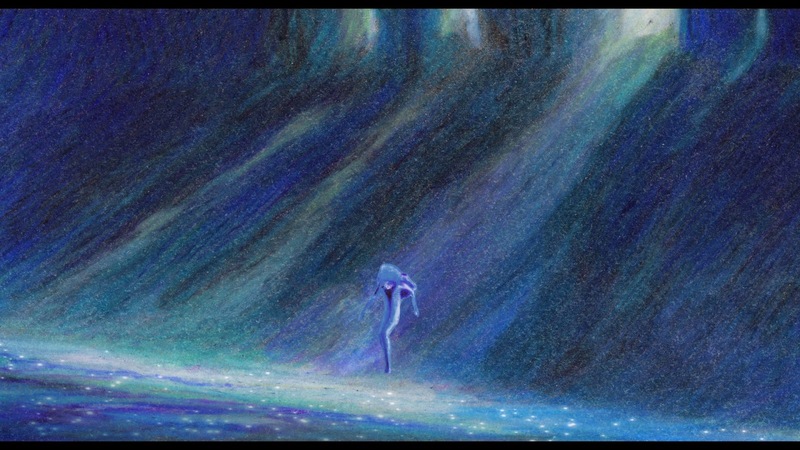 The highly respected Allers - you don't get any more prestige than having directed 'The Lion King' and helped to write "Beauty and the Beast" and "Aladdin," that is just crazy success - was the director-in-chief. 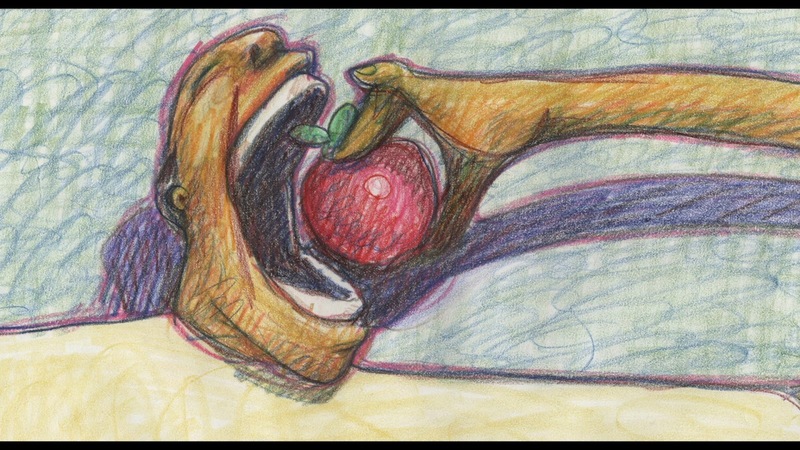 Having one director serving as sort of a quarterback for a string of contributors is an old animation tactic stretching back to "Snow White and the Seven Dwarfs," which followed a similar collegial directing format. 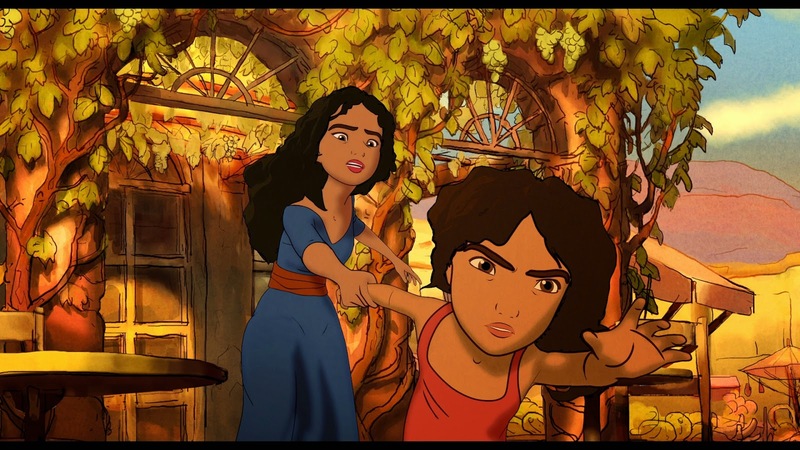 Allers wrote and directed the connecting narrative sections that tell the story of a mischievous young girl, Almitra (Wallis), who is forever getting into trouble, much to the displeasure of her mother, the beautiful housekeeper Kamila (Hayek). 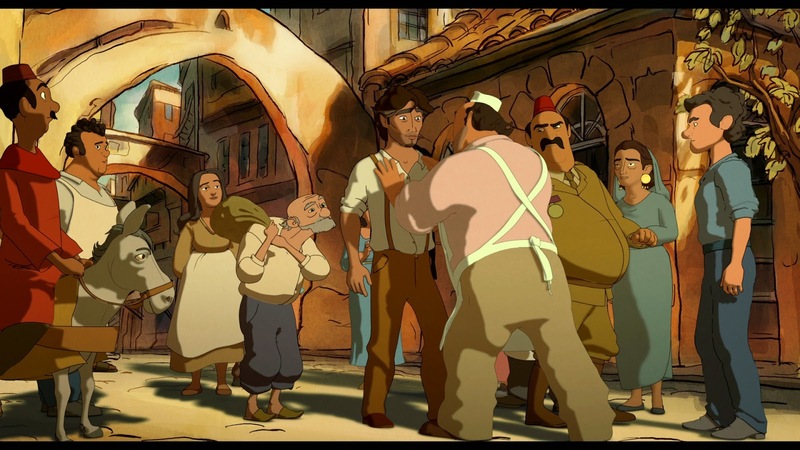 Almitra follows her mother to work one day, which leads to a chance encounter with a political prisoner called Mustafa (Liam Neeson), who tells her stories that were inspired by Gibran’s text. 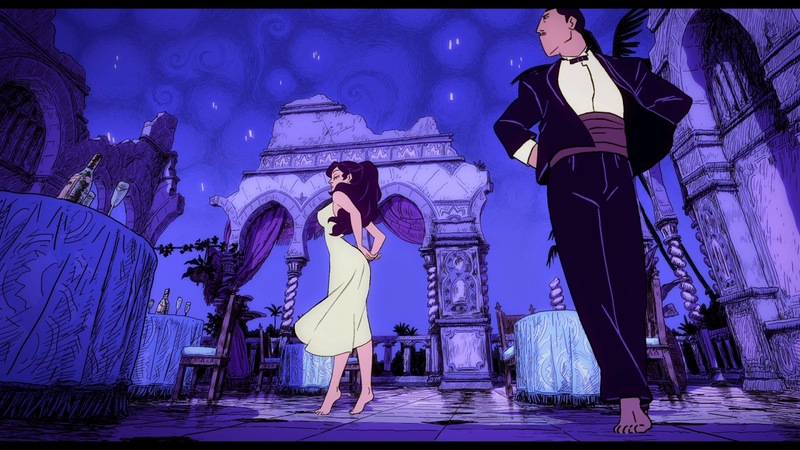 There follows a sequence of narratives, sort of a '1001 Tales of the Arabian Nights' in reverse, and each time a new tale begins, the screen is transformed into an animation reflecting that section of the book. 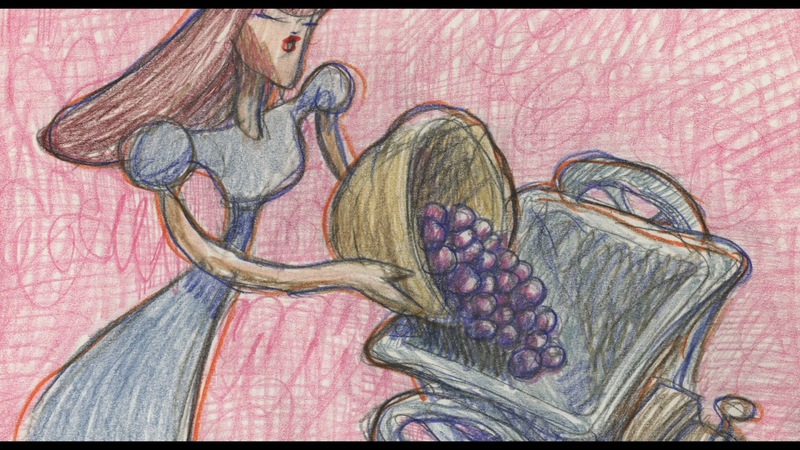 Each animator brought their own unique style to the proceedings, and it is a staggering amount of diversity - which is both good and bad from an artistic standpoint. 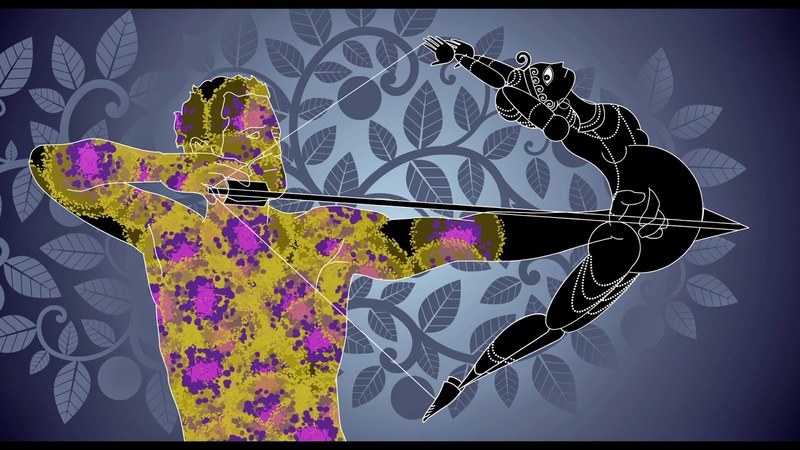 Paul and Gaëtan Brizzi (Tarzan, The Hunchback of Notre Dame), On Death. The film, perhaps reflecting the manner of its construction, has some unfortunately jarring transitions. 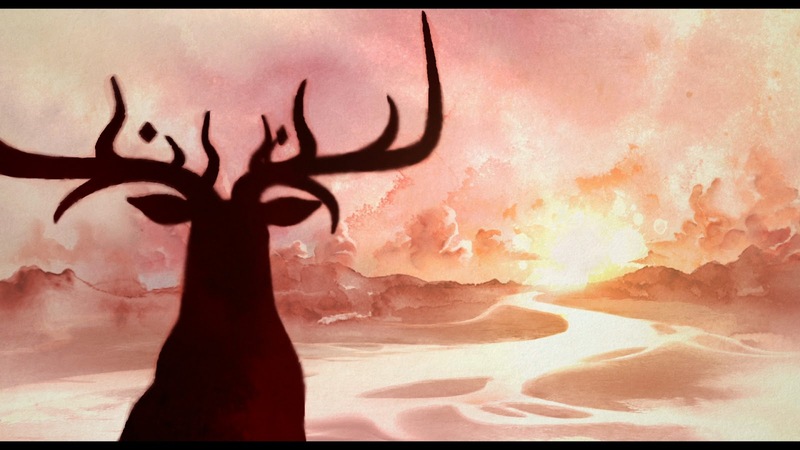 Allers’ animation, which links the sections from the other directors, is aimed at younger audiences, but the poetry itself tackles mature themes. 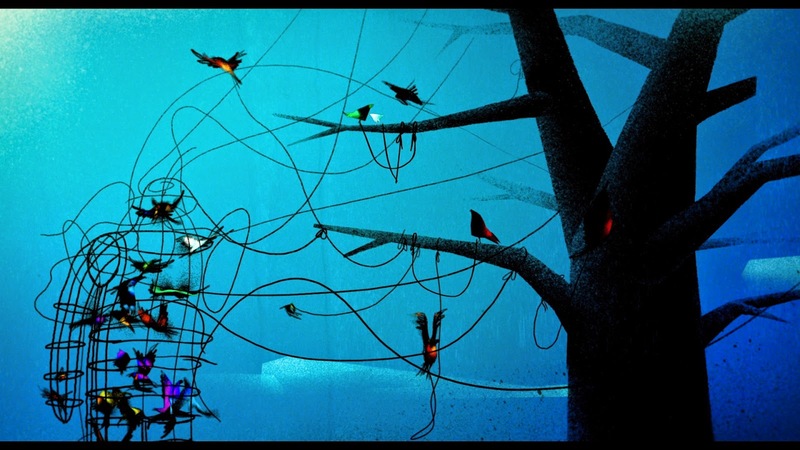 Adults may tend to like the poetry recitations more than the rest of the film - but they sure better be in the mood for intense poetry. 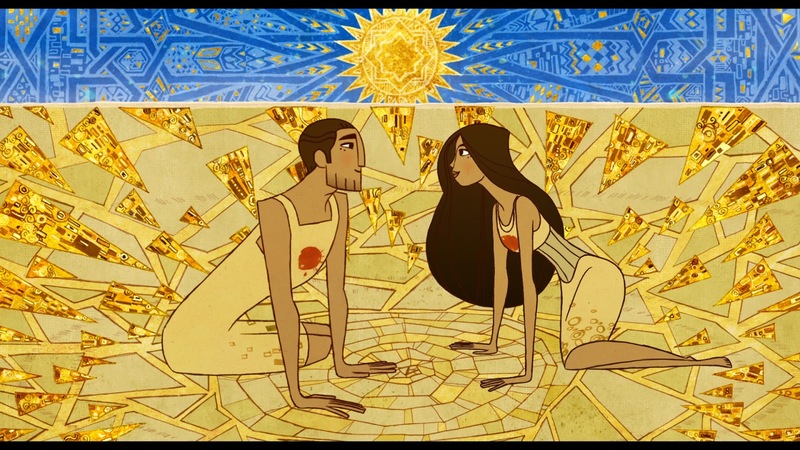 If you are into Kahlil Gibran, this film is Nirvana. 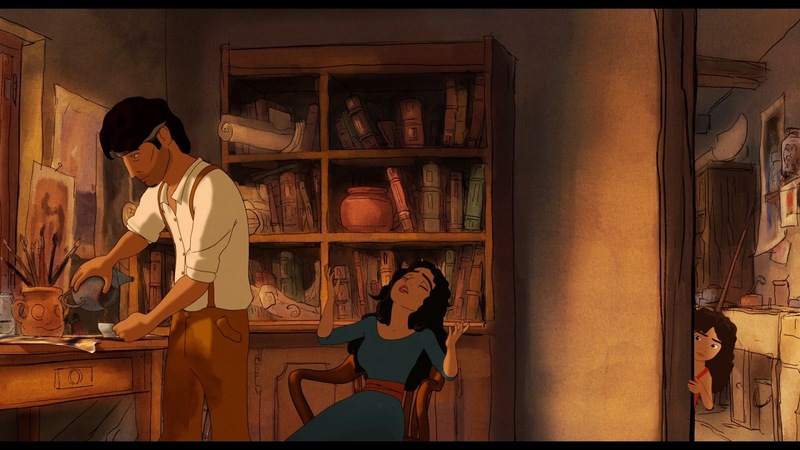 If not, you still would enjoy it, but it won't have that resonance for one who has enjoyed Gibran's spiritual work. 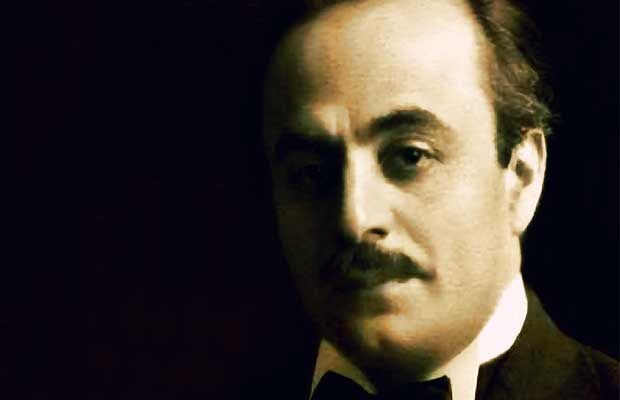 Khalil Gibran himself (his name is spelled differently in different places) was born in Lebanon but spent most of his life in Boston, writing the majority of his poetry in English. 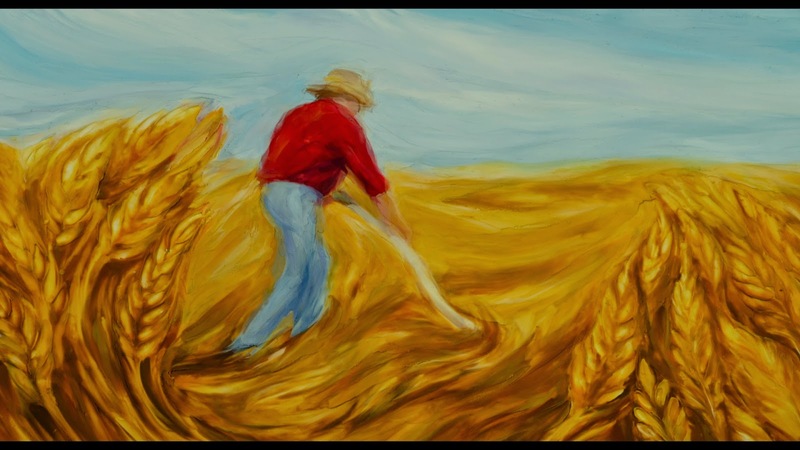 He is greatly overlooked by mainstream society but retains a huge audience. His most famous work, 'The Prophet,' is a collection of twenty-six poetic essays. It served as an important part of the American counterculture and the New Age movements, becoming especially popular in the 1960s and 1970s. It was among the bestselling books of the 20th century, never going out of print since its release in 1923. 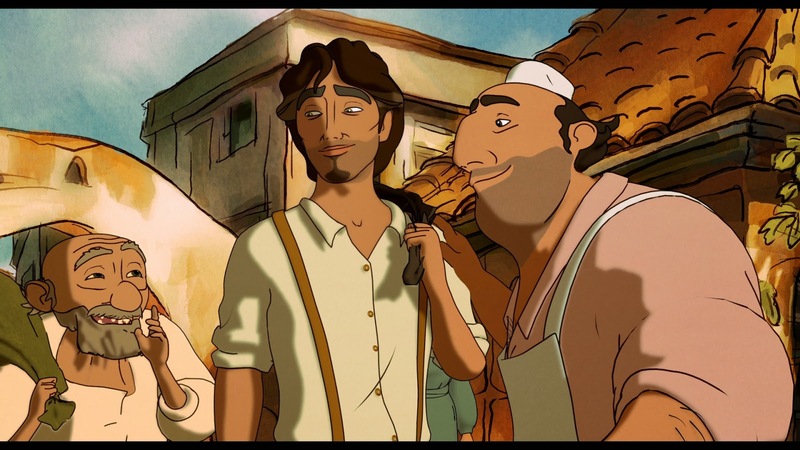 It is no mystery that 'Kahlil Gibran’s The Prophet' is going to appeal more to Middle East audiences, with more of a (fervent) niche audience elsewhere. 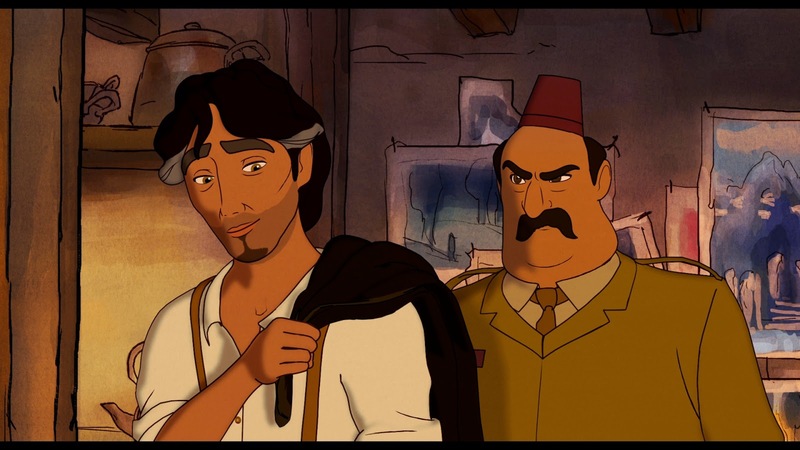 'Kahlil Gibran’s The Prophet' will be screened at the closing night gala of the Ajyal Youth Film Festival in Doha, which runs from December 1 to 6, and then presumably be released in that region. 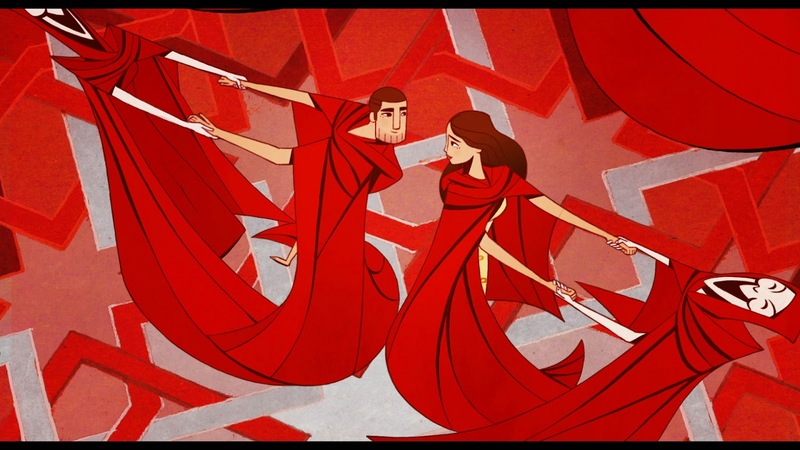 An Oscar nomination for Best Foreign Film or Best Animated Feature film would not come as any sort of surprise. This definitely is a film for a niche audience, and everybody understands that. 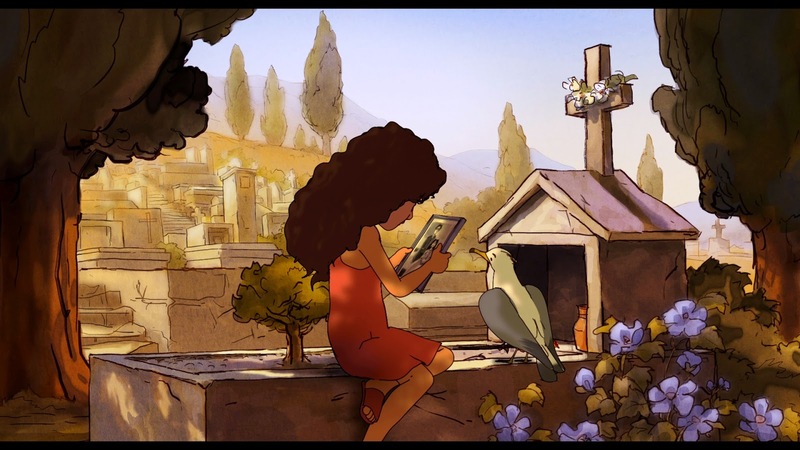 If you are looking for something outside the usual Hollywood cookie-cutter animation (not that there's anything wrong with that), this might make a nice change of pace. "Spider-Man: This Year's Reboot" this ain't.